QBExpress is pleased to introduce Scott Kline as our Monticello QuickBooks ProAdvisor. Scott is well equipped to help you with any challenges you may be facing with QuickBooks® as well any other financial aspect of your business. Specializing in QuickBooks, small business consulting, bookkeeping, accounting, tax and health insurance consulting, Scott Kline can successfully guide you to improved company performance and a better bottom line. With focused dedication to client success, rest assured that you will have his full attention no matter how minor or major your need for help. If you want accurate financial data and the knowledge of how to use the information to excel in business, QBExpress highly recommends you call Scott. QuickBooks Seminars – Attend a QuickBooks Essentials, Advanced QuickBooks Training (includes the inventory and payroll modules), QuickBooks Online Edition, or QuickBooks as a Business Management Tool (for owners and managers) class customized to fit your needs. Scott keeps his class size small and personally calls each participant in advance to ensure he covers what you are hoping to learn. Onsite QuickBooks Training – Schedule an onsite training session held at your location and in your software, tailored to your specific learning objectives. QuickBooks Troubleshooting – Call for training on that one issue you can’t figure out. Comprehensive QuickBooks Services – From version selection, company setup and customized configuration, to regular reviews, training, troubleshooting and ongoing support, our Monticello QuickBooks ProAdvisor has you covered! Business Consulting – Stephen can help you with every aspect of business planning. From startup to cash flow to CFO services, AFS Group can help with all of your business consulting needs. Bookkeeping and Accounting Services – From monthly write-up, bank and credit card reconciliations, financial statements, payroll, you name it, AFS Group is your cost-effective solution. Strategic Tax Planning and Preparation – Avoid unpleasant surprises at tax time and ensure you are paying the absolute minimum in taxes. 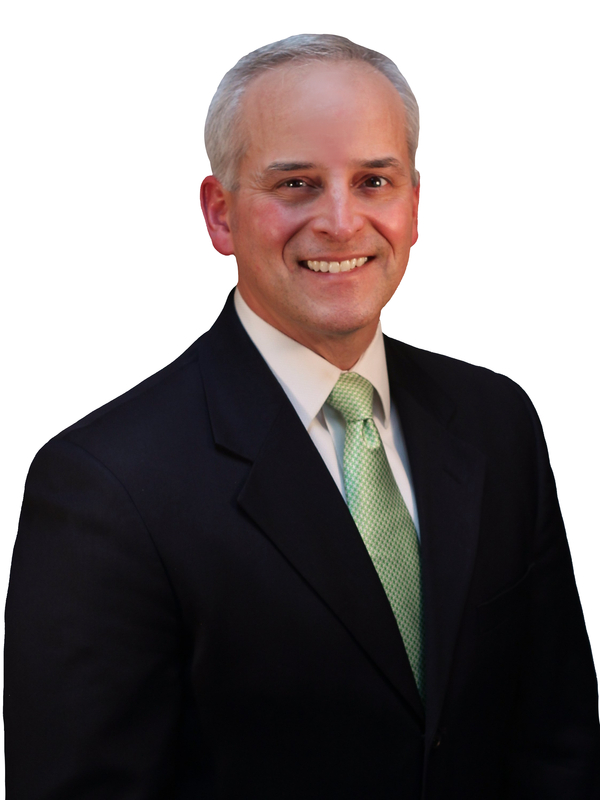 Stephen will meet with you on a quarterly basis to develop critical year-round tax saving strategies. More than 25 years ago, Scott Kline answered the call for educating and serving that started the firm now known as Advanced Financial Solutions Group (AFS Group). A financial professional since 1999, Scott has two decades of experience guiding clients through the vagaries of markets and the economy. QBExpress is very impressed with this exceptional and well-rounded accountant. We are confident you will be too!